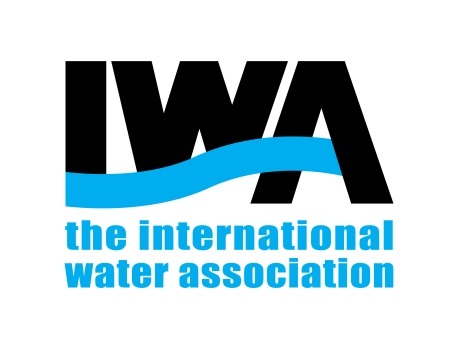 Individual Membership offers students, academics, researchers, consultants and all other water experts the opportunity to join the large network of IWA. We currently offer three different membership categories for individuals: Student, Retired and Full Individual. In case you would like a package tailored to your specific needs, please contact the Membership Team. Nominated Representatives are members of staff selected under a Corporate Membership. Depending on the Corporate Membership Package an organisation can select 5, 12 or 32 Nominated Representatives. They receive the same standard benefits as an individual member, with the exception of individual journal subscription at the discounted rates. Nominated representatives are managed by the admin and/or strategic contact of the Corporate Member but will have their own profile in IWA Connect. Memberships can be taken up for 1 year or 2 years, with the 2-year membership option receiving 10% discount on the fees. Memberships are valid from the day of activation or renewing.